Even though Android has, by quite some distance, the biggest reach of the major smartphone platforms, developers tend, by and large, to favor the iTunes App Store over Google Play. Pebble, maker of the famed, self-titled smartwatch that kicked up a storm on Kickstarter in raising $10 million and selling out its 85,000 inventory right from the start, launched its version 2.0 iOS app a whole month ago in an announcement that also saw the introduction of a dedicated Pebble Appstore, as well as some new firmware for the wrist-worn gadget. 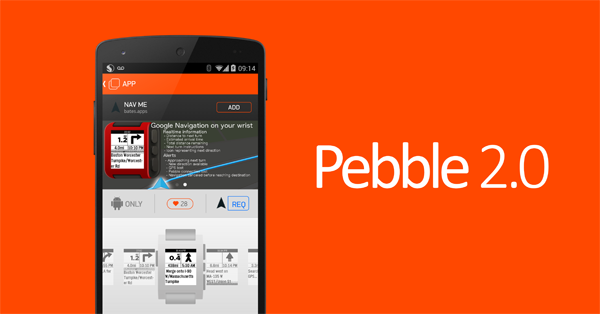 Today, Android users can finally get in on the act as the big v2.0 of the Pebble companion app hits the Play Store. With the looming prospect of both Apple and Google joining the smartwatch fray later on this year, the comparatively small start-up has been working tirelessly to improve and update its product, affording it the best possible chance of competing with the big boys when they decide to come out and play. 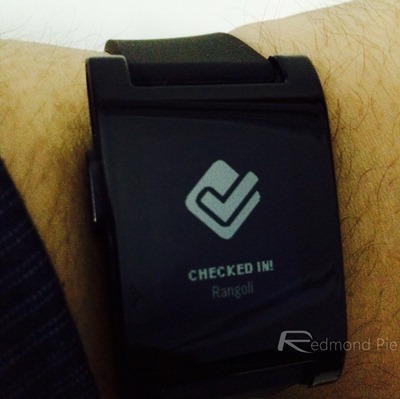 As well as the recent software updates, the Pebble Steel was also introduced back in January, with a neat, traditional wristwatch design that the company hopes will widen its appeal beyond those of a tech disposition. The new update to the Pebble app for Android, which, for the sake of clarification, actually checks in at version 2.0.1, offers much the same as the corresponding iOS edition, including support for the Pebble SDK 2.0 and the aforementioned Pebble Appstore. 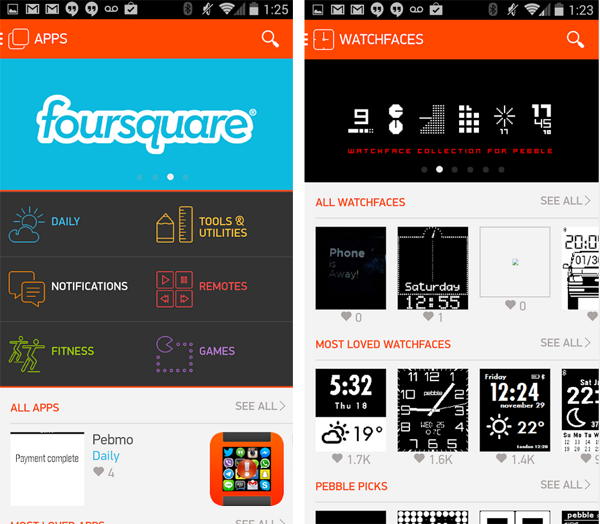 Although the new Appstore is not obligatory, in that, users can still download their Pebble-related effects from external sources, the new, all-in-one hub brings both apps and watchfaces under one unified roof. The Appstore is, as Pebble fans will have already noted from the iOS release, conveniently categorized, making it easy to source and install new content, and with the honeymoon period of the device now well and truly over, the company looks to be making all the right moves in order to secure the Pebble’s long-term future. Download the app via the link provided, and be sure to leave your thoughts in the comments section below!